DCM2 whatever material you need to capture or transport within your workplace be it dust, chips or fumes, we have a solution. 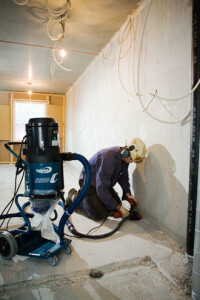 Dustcontrol Canada supplies a full product range of mobile industrial dust extractors in aim to create a cleaner, safer and more efficient work environment. Our mobile line up consist’s of standard single phase units for smaller applications, and larger 3 phased units for your heavier dust demands. All mobile units are equipped with both a pre filter, and a HEPA filter to ensure effective safe filtration of the toughest dust. 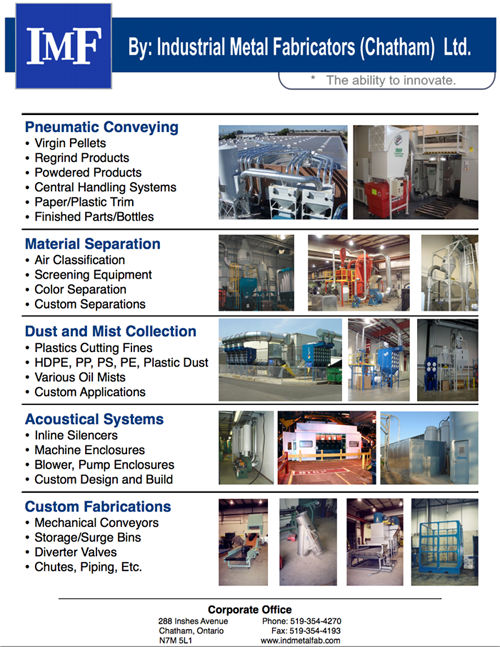 With over 40 years experience in product design Dustcontrol is able to provide standard, and special solutuion’s for almost any industry.